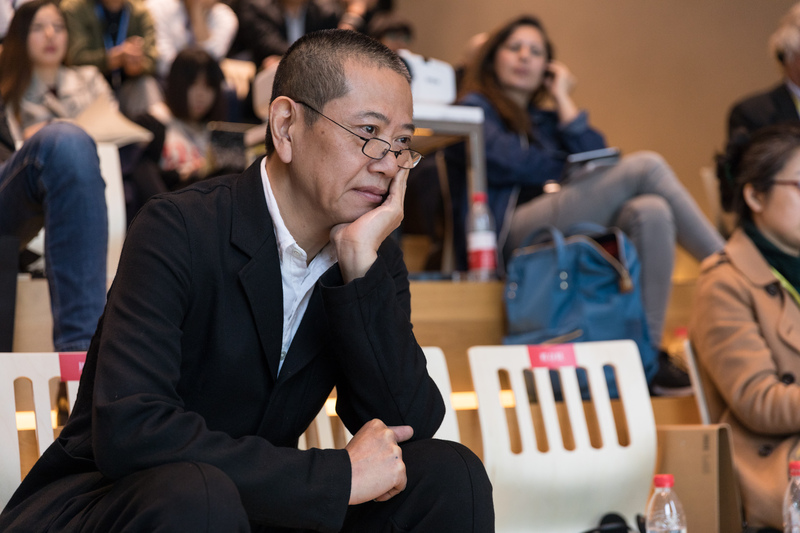 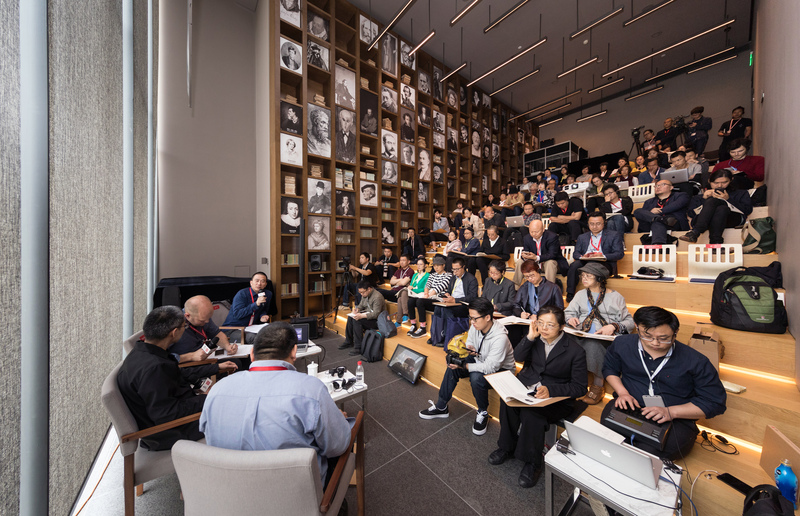 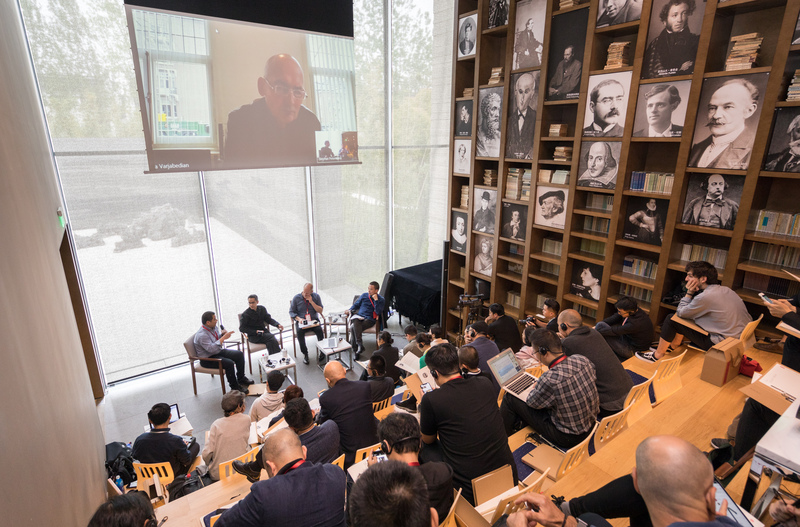 WUZHEN In the beautiful town of Wuzhen, Rem Koolhaas, architect of the CCTV Building in Beijing and the Pritzker Prize laureate, hosted an “interview marathon”. 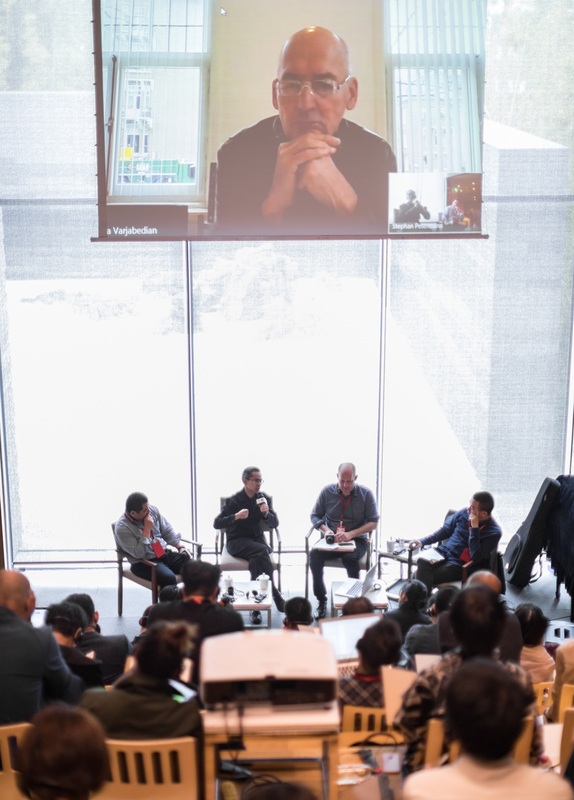 During this event he held non-stop interviews on new trends in China’s agriculture with leading intellectuals, artists, writers, planners and officials. 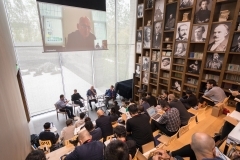 Koolhaas engaged in the interviews through a high-speed video-conference link, each interview lasting 20 minutes. 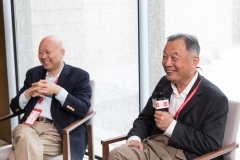 The interviewed persons included the rural thinker Wen Tiejun, Professor Peter Ho, PLA Genenal Zhu Chenghu, and the renowned novelist Chen Danqing. 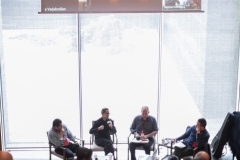 For more information, see the program.